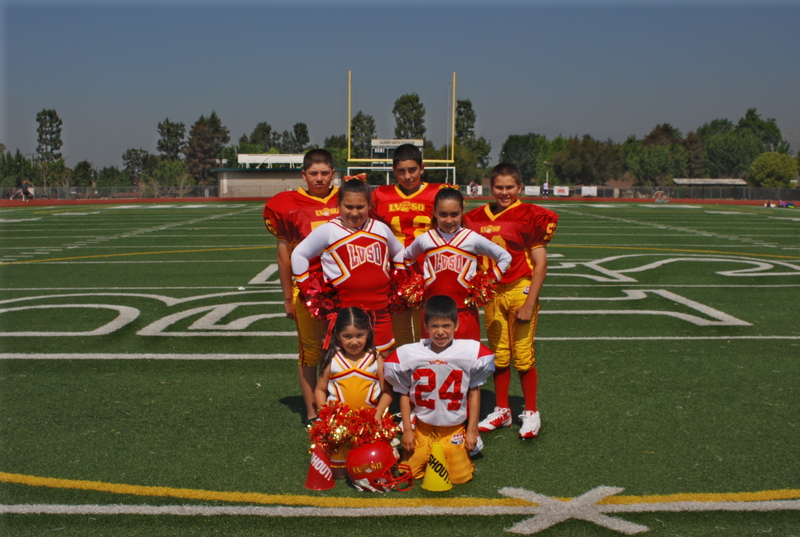 La Verne/San Dimas Pop Warner Football and Cheer is holding sign-ups May 21, 2009 at Michaelangelo’s, 5552 W. Arrow Hwy. in San Dimas. A second sign-up, plus physicals, will be conducted Saturday, May 30, from 9 a.m. to 12:30 p.m. at Western University of Health Sciences, 887 E. 2nd St., Suite C in Pomona. 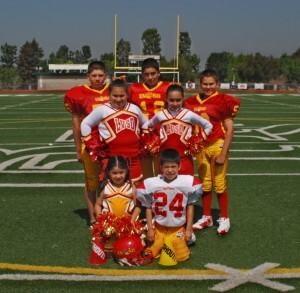 Signs-up are for boys and girls, ages 5 through 15, as of July 31, 2009. Certified copy of birth certificate – hospital birth certificate will not be accepted. Proof of residency in the form of a current utility bill dated after March 1 – this is required for new and returning players and cheerleaders. End of the year report card. Physical to be completed no sooner than January 1, 2009, but before August 1, 2009. Physical must be completed on Pop Warner form. 2 copies of each document must accompany the original. For more information, call (909) 593-1969.